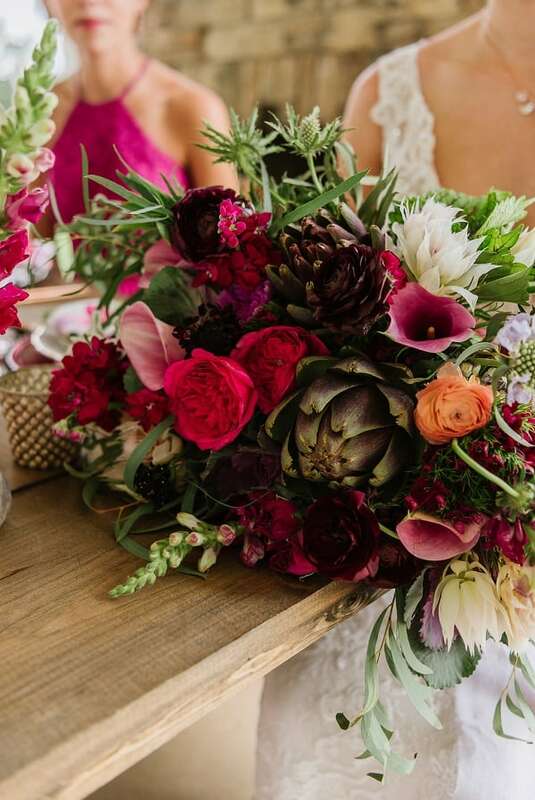 At Blooms By The Box, we love having our hands on the latest wedding trends and floral fads. 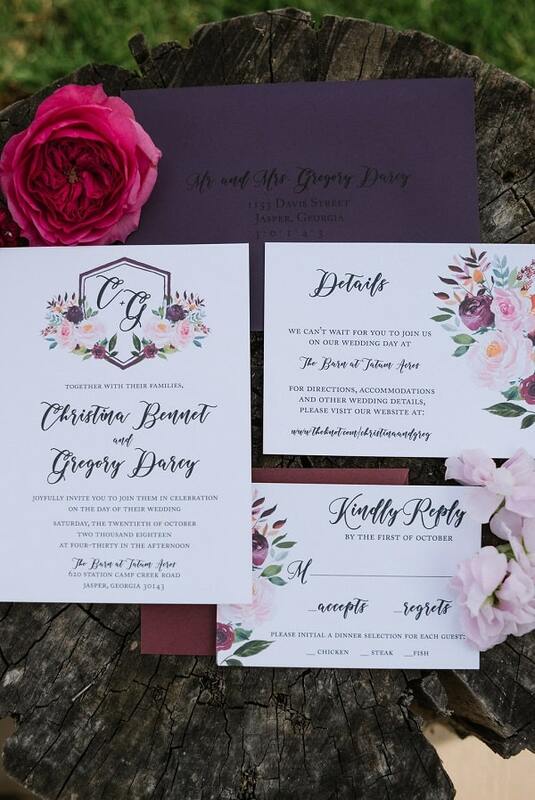 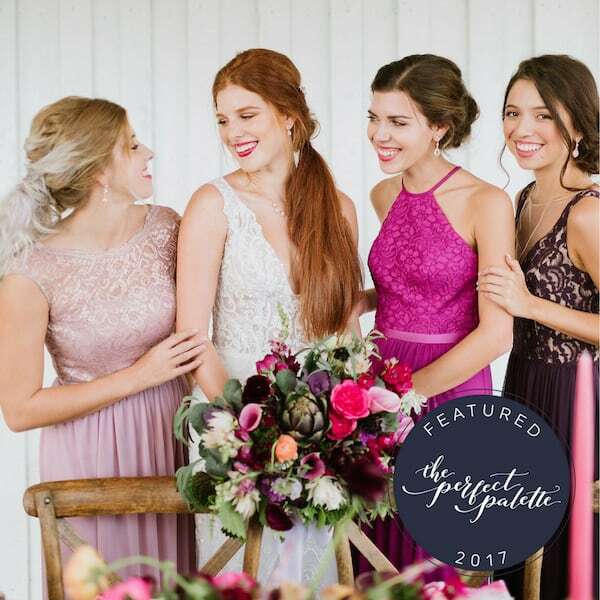 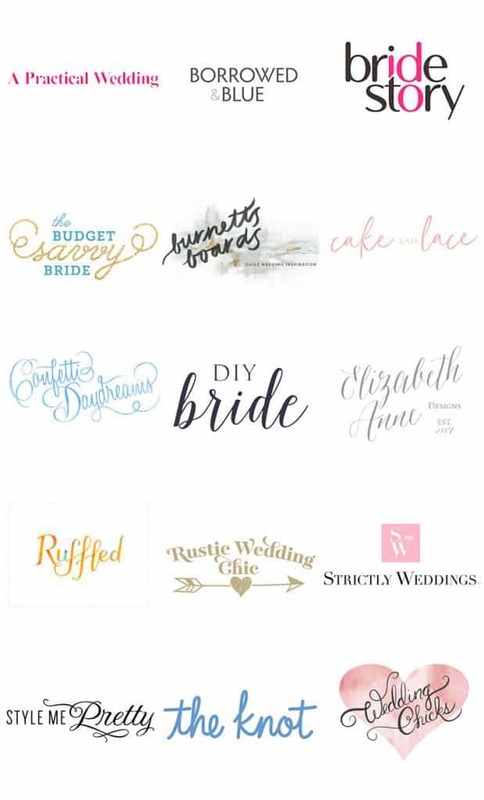 So we were thrilled to be featured on The Perfect Palette, alongside dozens of talented designers, to showcase these stunning wedding hits! 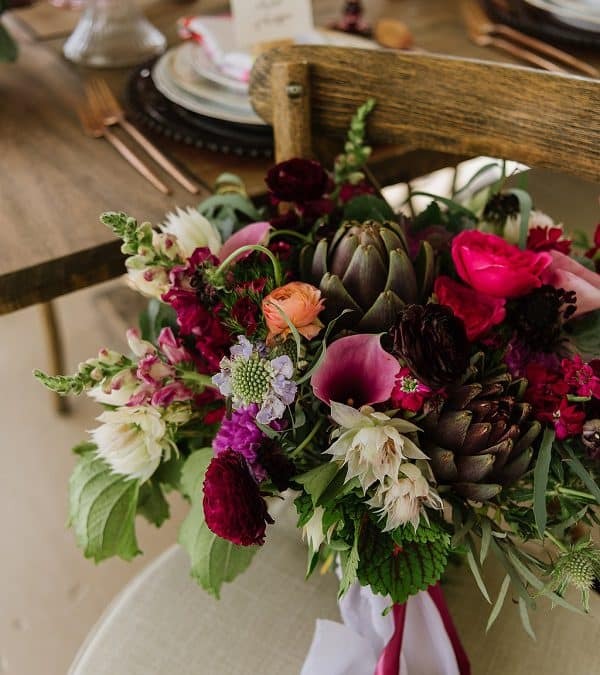 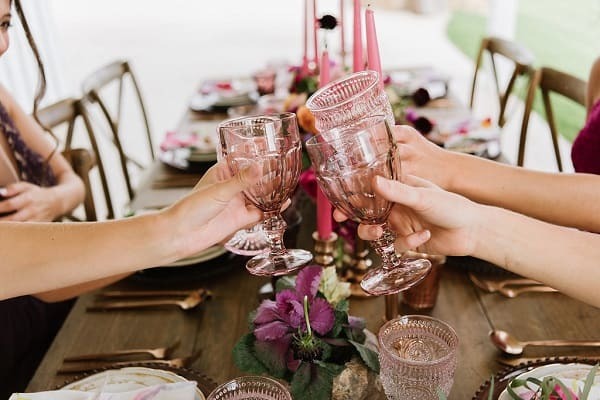 Full of vibrant pinks, lush greens, and warm copper tones, this shoot was absolutely swoon-worthy! 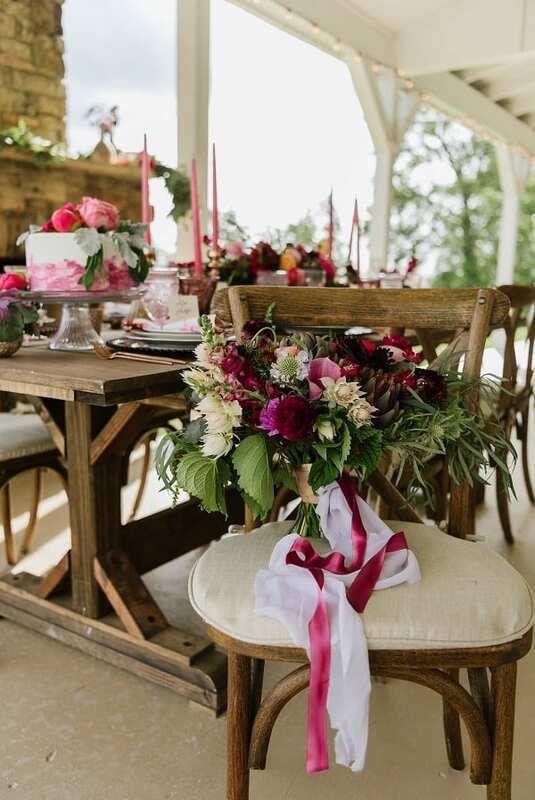 It was rosy, warm, and the perfect transition from summer to fall. 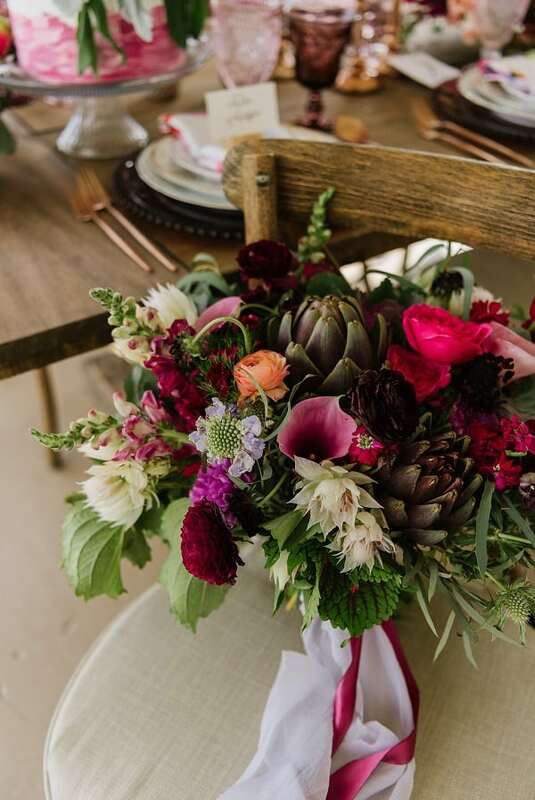 Our Blooms By The Box flowers were arranged by the fabulous Stems Atlanta, and the result had us breathless. 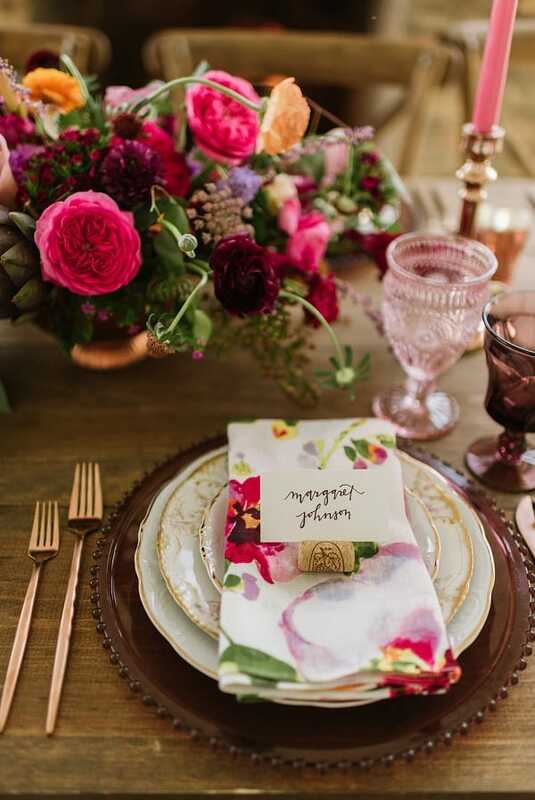 Keep scrolling to for all the pretty details and an excerpt of the feature from The Perfect Palette!